Cover art by tremendous Juanjo Castellano. Categories: CD-Distribution, DISTRIBUTION, DISTRO STORE. 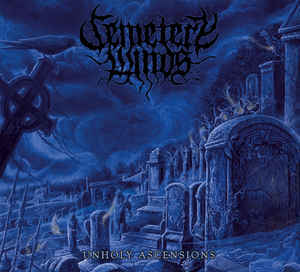 Tags: Black Metal, Death Metal, Temple of Darkness Records.